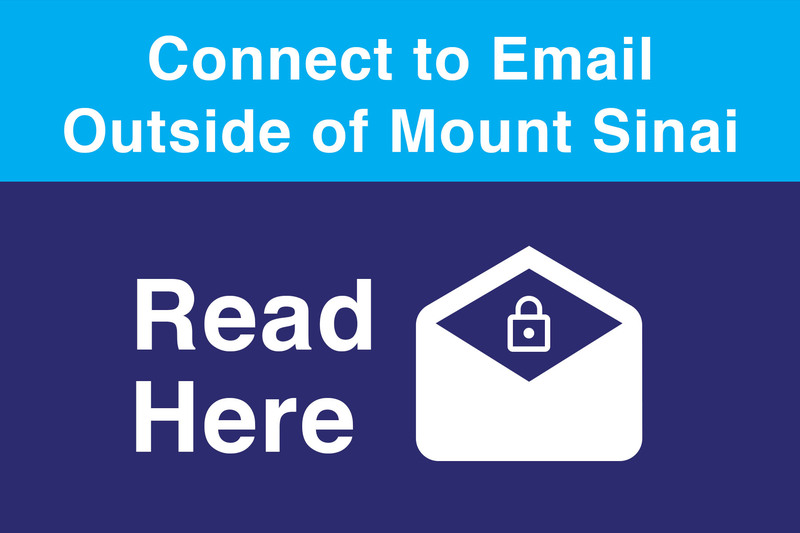 The Mount Sinai Health System has updated the cyber security policy in accessing email (mountsinai.org and mssm.edu) and core systems outside of our campus networks. 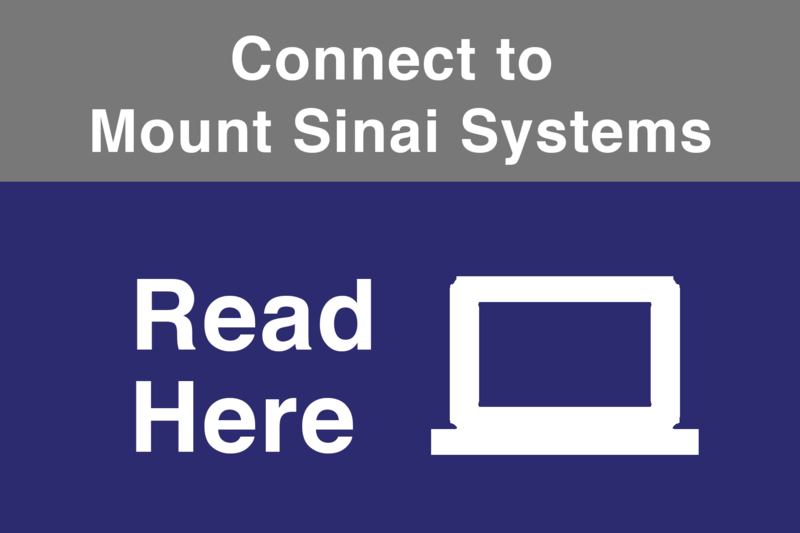 All users accessing Mount Sinai e-mail as well as select core systems must first connect using our Virtual Private Network (VPN) also known as two-factor authentication. 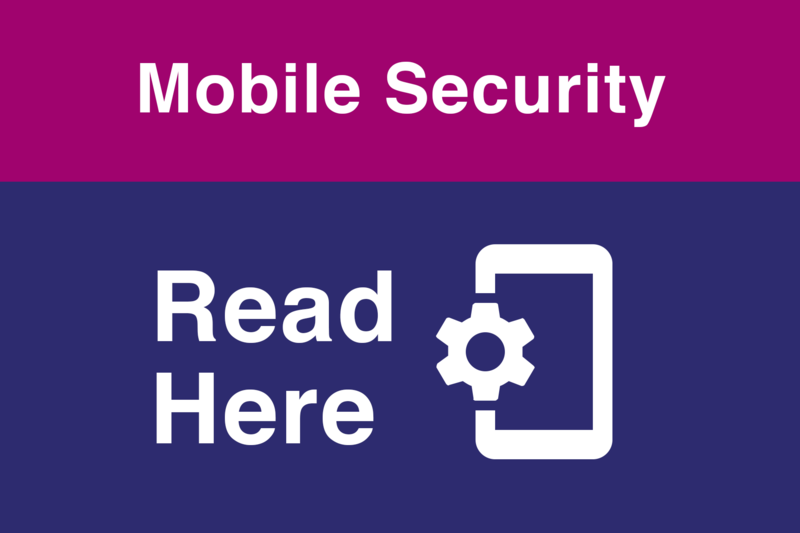 Any user that accesses email over a mobile device will need to install the AirWatch application on their mobile device.